is the “2016 Kentico Consumer Goods Site of the Year”. This is a great honor, because the Kentico Site of the Year Awards only go to the top of the crop, after votes by a jury and then by the international Kentico community. 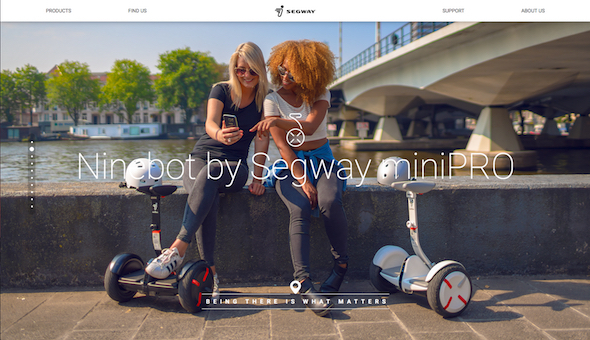 Segway needed to adapt and expand its web presence, to accompany their entry into the European and Middle Eastern market. A perfect challenge for Emakina’s Kentico experts… In close collaboration with the Segway team, they defined the new marketing approach. mostly seems to alienate us from each other. So the new platform has a strong focus on sharing outdoor experiences with friends, and it highlights the benefits of using a Segway rather than sharing mere technical specs. And the result is simply beautiful: one vivid and vibrant platform for over 50 countries covers all, from fun to functional, from B2C to B2B. The Kentico Site of the Year contest seeks out the best Kentico implementations. This award for Segway once more confirms Emakina’s expertise as a leading Kentico partner. 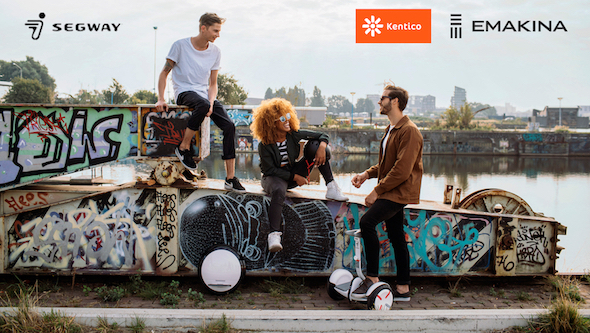 In a first phase, experts at Kentico shortlisted three finalists in each category out of the hundreds of nominations, launched by over 1,100 Kentico partners around the world. The Kentico public community then voted for the best website in each category. So, yes, we’re pretty proud of this award! 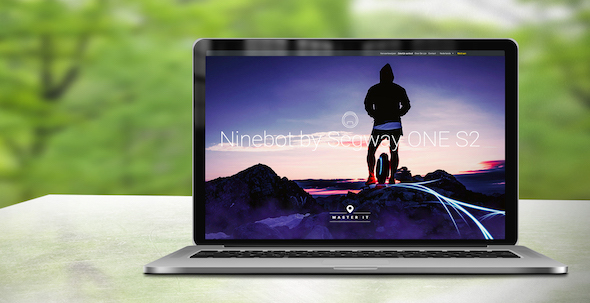 And of our close cooperation with the client in launching the new platform. The smooth teamwork between our dedicated teams of designers and developers in the Netherlands and Austria went like clockwork: they brought the site to life within 4 months. And it is simply moving.